The Port Bris precinct (otherwise referred to as Fisherman Islands or Port of Brisbane) is located at the mouth of the Brisbane River and is the primary location for port operations. Port Bris consists of core port facilities such as cargo wharves, cargo-handling infrastructure, motor vehicle storage and processing services, warehousing and storage areas, container parks, logistical centres and intermodal transport terminals (such as the Brisbane Multimodal Terminal or BMT). The sites range in size from 2.4ha to 12.1ha and provide industry with the opportunity to relocate in close proximity to port terminals and core services and take advantage of supply chain efficiencies. 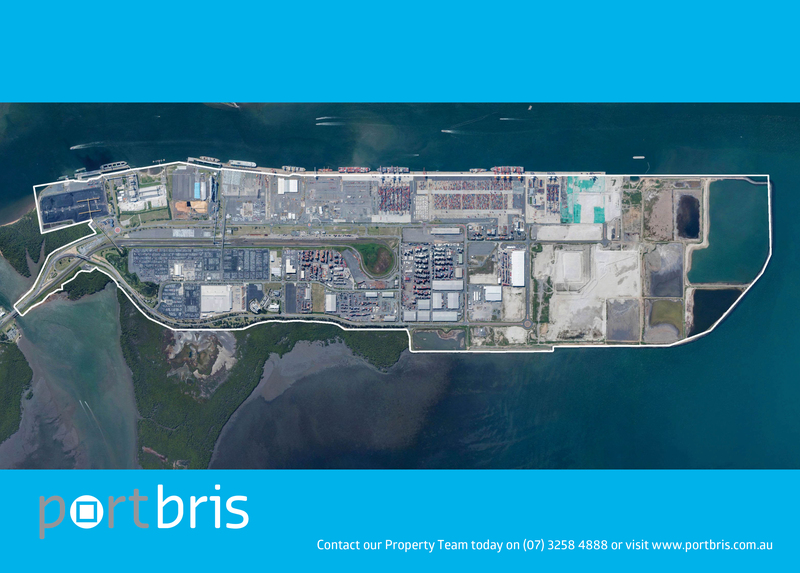 Due to growth in trade and shipping, and demand for port-related commercial and industrial development, additional port land at Port Bris is progressively being reclaimed. A 230 hectare area known as the Future Port Expansion area (FPE) will be gradually reclaimed over the next 10-30 years.